The shape of your eyebrows can have a dramatic impact on your overall look. 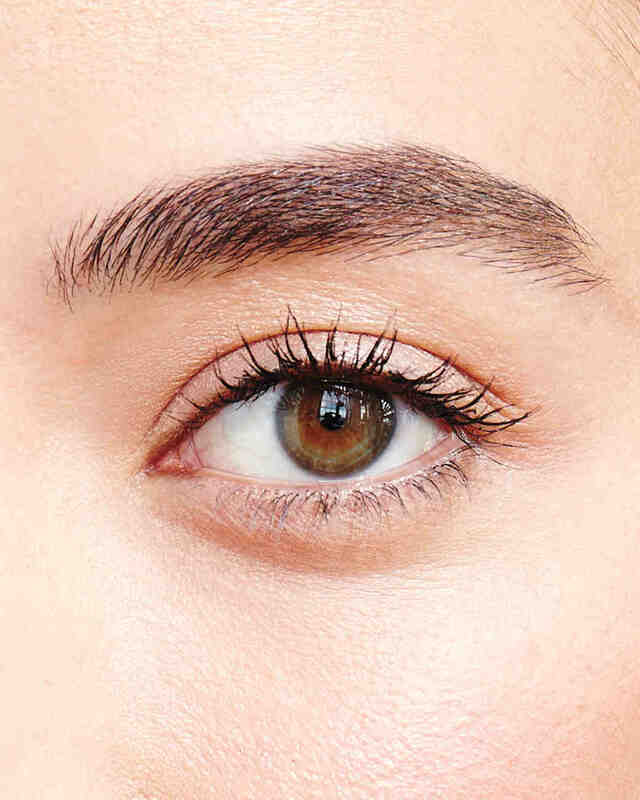 While brow styles have evolved over the years, one fact remains: well-groomed brows play a major role in balancing your features and helping you look more polished, pretty, and well-rested. Looking for perfect wedding day eyebrows? 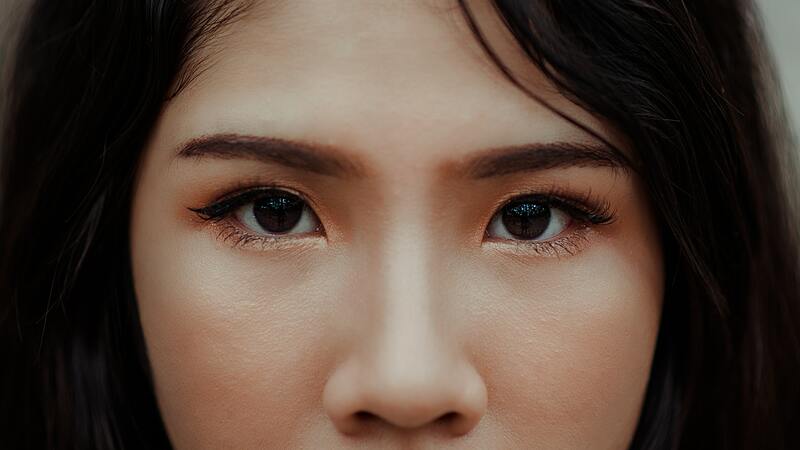 Whether you have naturally thin, unruly or over-tweezed brows, here are a few expert tips from makeup artist, Jennie Fresa, to help you get your eyebrows back on track before your wedding. 1. See a Professional Brow Stylist. It’s important to note that not every makeup artist understands brows. Brow experts understand face-shape and how to create a brow style that is best suited to you. 2. Think before you tweeze. Wondering if you should wax, tweeze or thread? I prefer a wax and tweeze combination. I use a gentle, azulene wax to clean up strays and slanted tweezers to perfect my shape. Be warned: stay away from wax if you’re using topical medications such as Retin-A as these medications thin your skin. 3. Put down your magnifying mirror! Trust me, this is how so many gals end up with thinned brows! Over-plucked brows are a thing of the past thanks to celebs like Cara Delevingne” who are embracing the fuller brow! 4. Use powder over pencil. Powder gives a softer effect and allows you to create full brows without looking artificial. Use an angle brush and brow powder to fill-in where hairs are sparse. 5. Match your colors. If you’re blonde, try to match the color of your brows to your low lights with a taupe-beige hue. If your hair is black, use a dark brown. Not sure what color is right for you? Ask your hairstylist to help you find the correct shade. 6. Consider tinting. If your eyebrow hair is barely visible (a common problem for blondes! ), you can try tinting your brows in addition to filling them in. This semi-permanent treatment will help frame your eyes and make your overall look appear more finished. 7. Be patient! If you’re growing in your brows, it may take several visits to get your shape perfected. It’s a process, but it’s so worth it once you get it right! Jennie Fresa and her award-winning bridal team offer professional makeup, skincare, and hair styling services in-boutique and on-location to brides from New York City to Boston. Jennie’s 15 years of experience as a professional makeup artist & aesthetician, combined with her always on-trend bridal beauty creations & tips, are the reasons why we chose her as one of Lover.ly’s first Featured Experts.